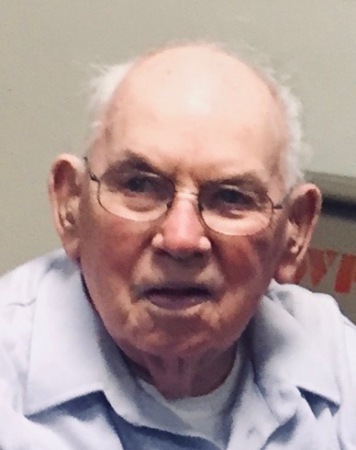 Robert “Bob” E. Gilchrist Jr. Age 88 , Beloved father of Robert Gilchrist III, Margaret Begany (Tom), Raymond Gilchrist (Mary) and the late Lenore Kassai (Gene). Loving grandfather of Nikki, Diana, Thomas, Nathan, Megan, Lauretta, Joshua, Noah, Jonah, Caleb, and Elijah. Great Grandfather of Aria. Brother of Clara Mae Malloy (Richard) and the late Delberta Strom (Raymond). Uncle to many. Bob served in the US Army during the Korean Confict. He was a lifetime member of the VFW, American Legion the Eagles, Moose and Elks Clubs. Funeral Services to be held Tuesday Feb. 12 at 10:00 am at JENKINS FUNERAL CHAPEL 2914 DOVER CENTER ROAD WESTLAKE. Where friends may call from 2-4 & 6-8 pm Monday. Memorial contributions may be made to a Charity of Choice.